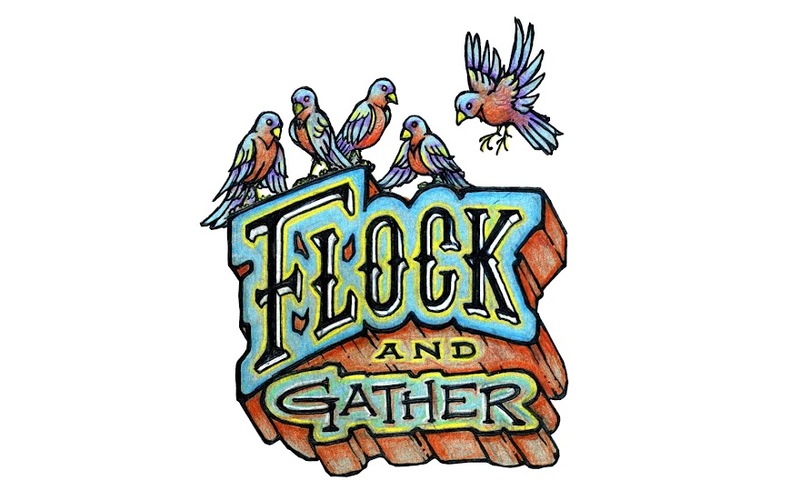 flock and gather: Got extra craft supplies you could spare? We received the follow call for craft supplies. Please help if you can. Thanks! a Craft N' Chat class where women can come and do crafts, meet other women and share their stories. We need some volunteers for this program and also a donation of craft supplies. If anyone is doing a purge of crafting materials, we would be happy to take it off your hands. We also have a Facebook page under our organization's name if you want to look at some of the things we've been doing.